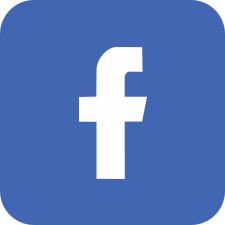 Over the past few months, Daystate has been hard at work quietly developing a new pellet in conjunction with the German pellet manufacturer H AND N. H AND N produce many of the worlds best pellets and have many world championship match wins to their credit. The new Pellet is based on the popular H AND N Field Target Trophy, but the pellets have been specially selected to suit the Daystate special Walther barrels. 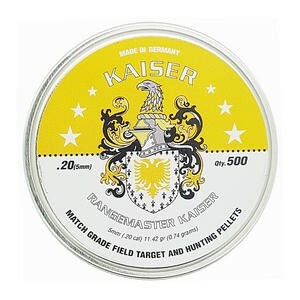 Branded under the Rangemaster label the new pellets are titled the Kaiser series and come in screw top tins of 500.